For a long time gold jewelry, ostentatious and striking have gone out of fashion to give place to costume jewelry. 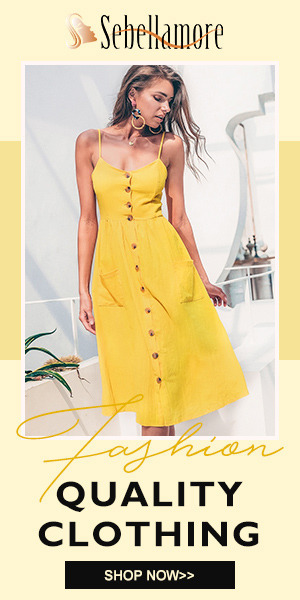 Certainly, now the fashion is advancing at an unsuspected speed. Today it takes the small earrings and tomorrow they are big. Today the tassel earrings with fringes are worn and tomorrow they are no longer worn. I love the earrings although I always wear them but when I go out partying with friends I like change a lot. Jewelry is not what I like the most but I have a weakness for rings. They are one of my most used accessories and I always have spare parts. The hats and scarves are one of the basics that I also use a lot in winter. I am very cold, the problem of being whopping and even above living in a city where it rains a lot because what really does is that the humidity is much higher. But thanks to companies like NIHAOJEWELRY where you can find a wide variety of products. In this case, there are many types of hats, gloves and so on. This company specializes in jewelry, right now almost all we use jewelry for the price and why we can change the price of gold. I do not usually buy gold but I have to admit that I usually buy jewelry. I buy in this type of pages because I think I can save myself some things. In this page they have bags that also have a very good quality. The bags are a thing that I usually use a lot and I also love them. I love having them in different colors, shapes and so on, to combine them well with clothes. Still, I always use a black one because it is easier for me to combine with all the clothes. Then I have a brown one although brown is a color that I do not usually like. And I always have a blue one. This summer I put a lot of blue that they sent me because it seemed easy to combine with my summer clothes. 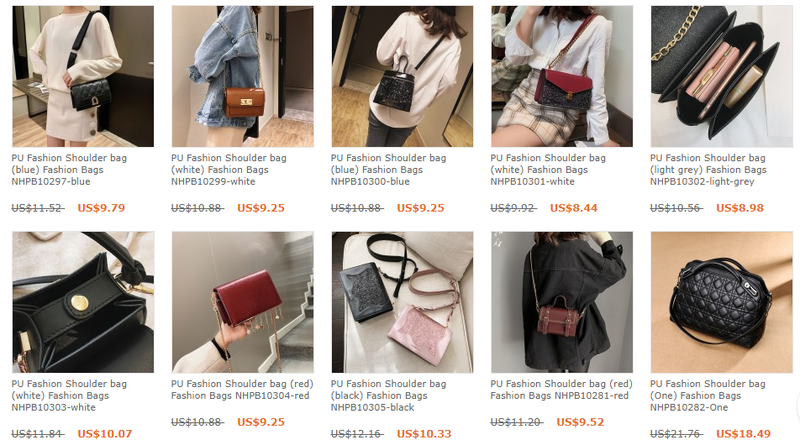 The bags as you can see have a great design and also the quality seems very good. These bags are trend and are very beautiful. You can choose the different colors. I leave the link of the bags that I recommend you watch. What did you think of NIHAOJELWERY? It is a company that has caught my attention because of the great variety of products it has and the desire to have jewelry. Tienen unos pendientes muy chulos, los de cactus me parecen muy originales. La verdad que me requetencanta toooodo!! Qué pendientes tan chulos! Hay de todas formas y para todos los gustos! Al igual pasa con los bolsos. Besos!